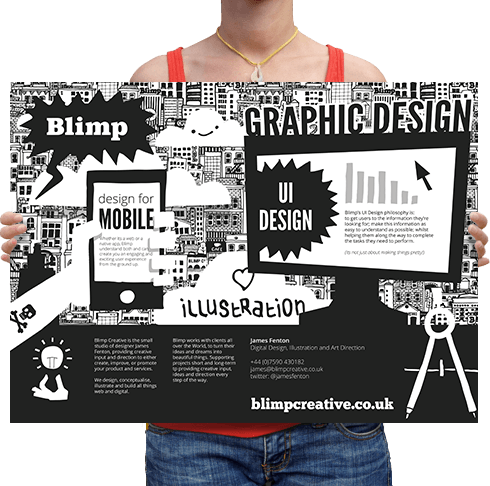 Multimedia Design, Illustration and Code Blimp is the small studio of designer James Fenton, providing creative input and direction to either create, improve, or promote your product and services. Get in touch today for a free quote. 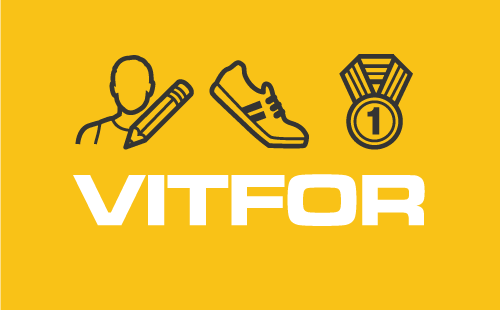 VITFORBrand and website development for athlete's training plan app. 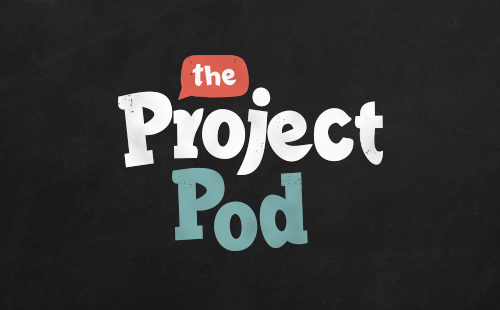 The Project Pod #1Packaging design for UK based hobby craft start-up. 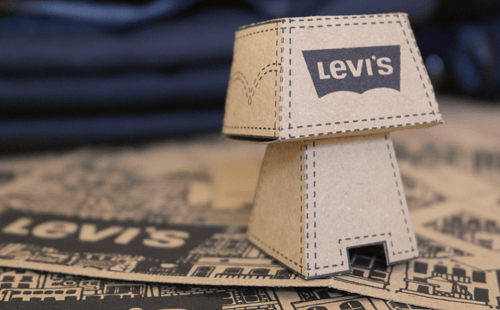 BlimpBotExclusive promotional paper toy product. 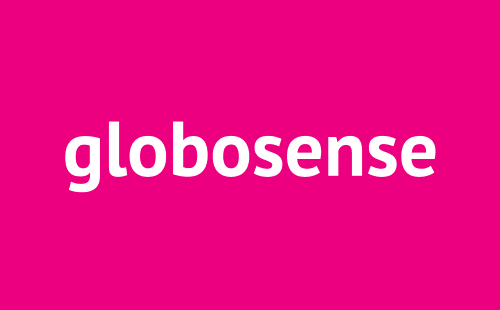 GlobosenseBrand identity, web and packaging design for Brazillian start-up. 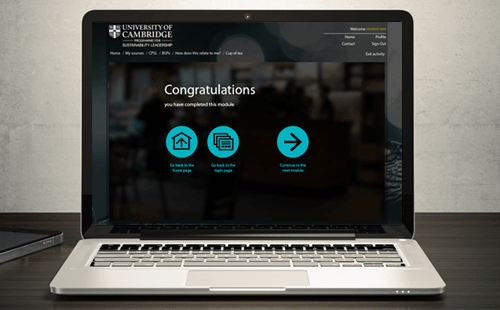 CPSLUI and icon design for Cambridge University sustainability learning platform. QTechIdentity for annual San Diego developer's conference. 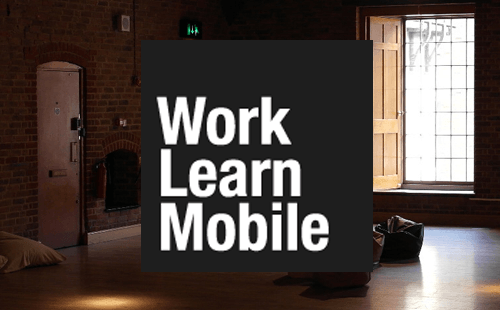 Work Learn MobileArt direction and identity design for mobile learning blog. MoLEArt direction and illustration for promo DVD and packaging. 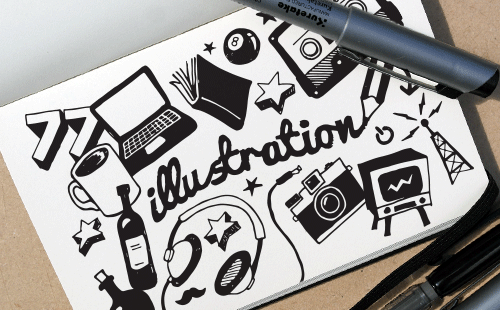 Illustration & PrintingPortfolio of illustration, sketch-notes and screen-printing. 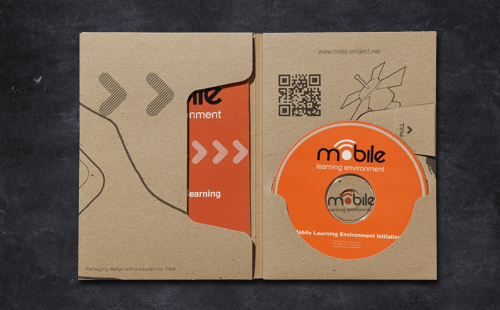 MoLE UIUI/UX design for disaster relief mobile learning app. 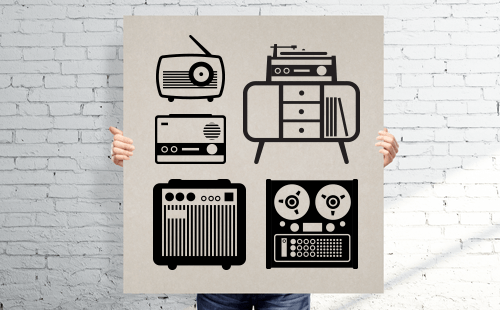 Icon DesignCollection of icons covering a range of themes. 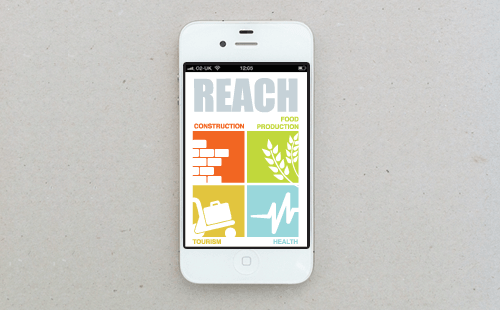 REACHUI design and brand for adult learning app. Blimp is a small, multi-disciplinary design and consultancy studio specialising in digital product design across desktop, mobile and beyond. We strive for simplicity through design, clarity in how we visually communicate and are super serious about making things fun. We work with a host of international clients and big brands including: O2, Tesco, Telefonica, Future Insights, Site Ground, Bravi Software, ARM, Qualcomm and Vice. 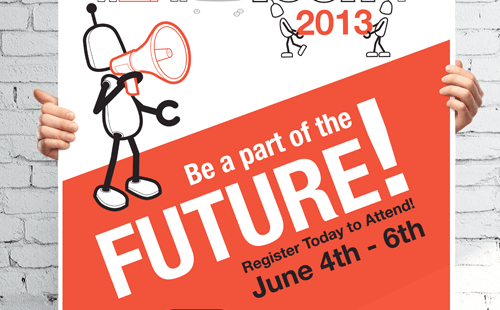 We consult on digital branding, user experience, visual language design and plenty more. 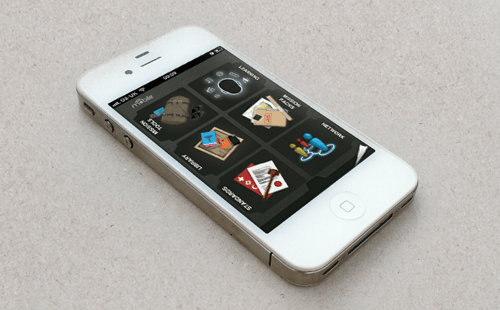 We also provide graphics, illustration and bespoke CSS theming for existing platforms and frameworks. We even dabble in print and packaging design from time to time. Founded in 2012 by designer James Fenton, we've purposely stayed small, working more as an collective than a rigid agency structure. Our associate network of designers, writers and developers enable us to assemble bespoke creative teams for a particular project needs, no matter how big or small. This gives us great flexibilty, low overheads and unique specialism in what we do. Through creative direction we can give your business brand a tone of voice and personality which will allow it to stand out from the crowd. Whether a simple website, a smartphone app or a complete digital product our expertise in code and UX will help you engage directly with your users. Combining the principles of layout, typography and illustration to communicate your message clearly across web, print and video. Whichever frameworks you're using for your site we can customise, expand or create completely bespoke CSS themes to make it unique to you.